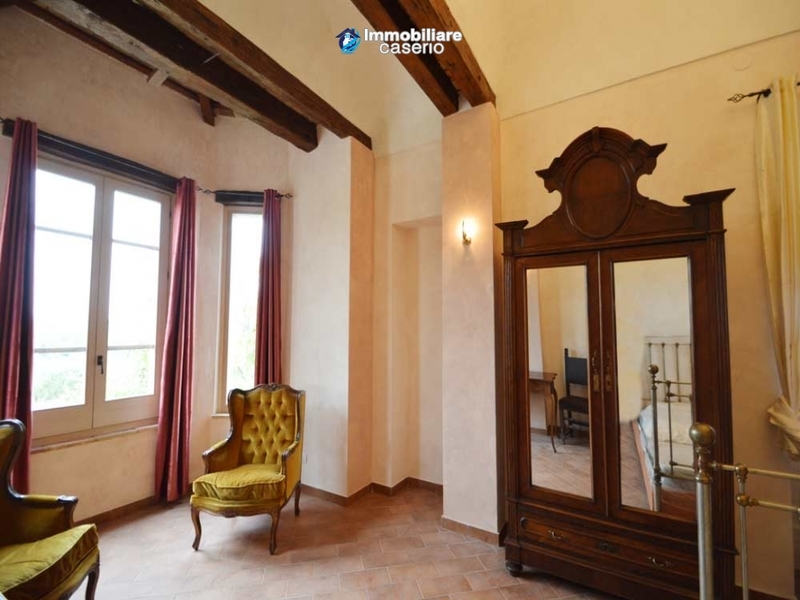 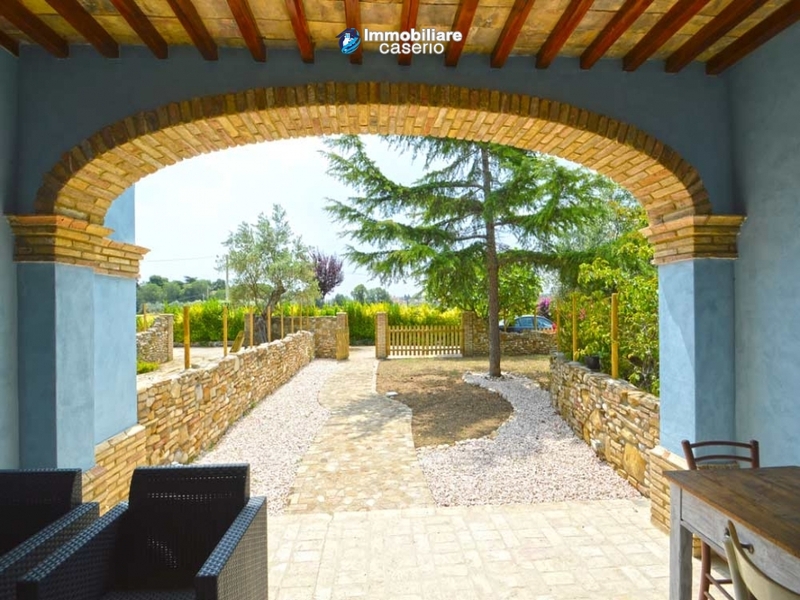 Description:The old mansion, built in the second half of 700, is surrounded by greenery, surrounded by vineyards and olive trees. 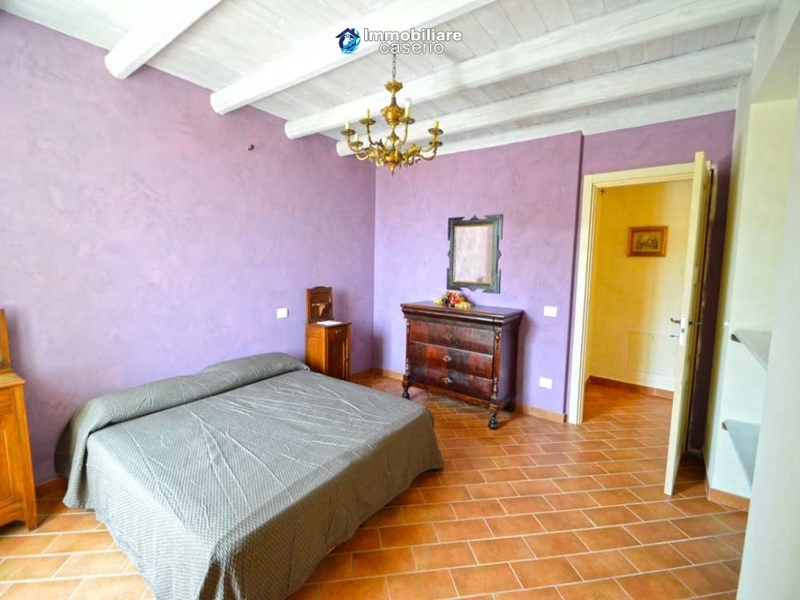 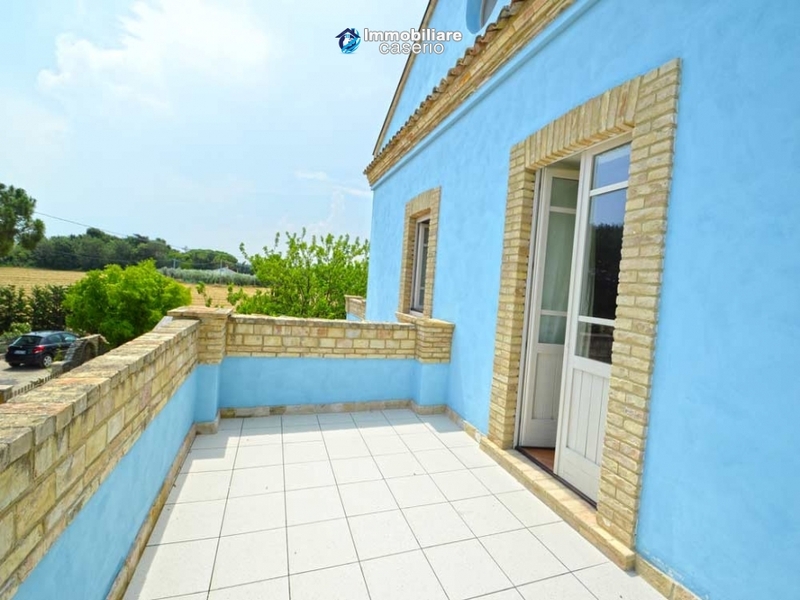 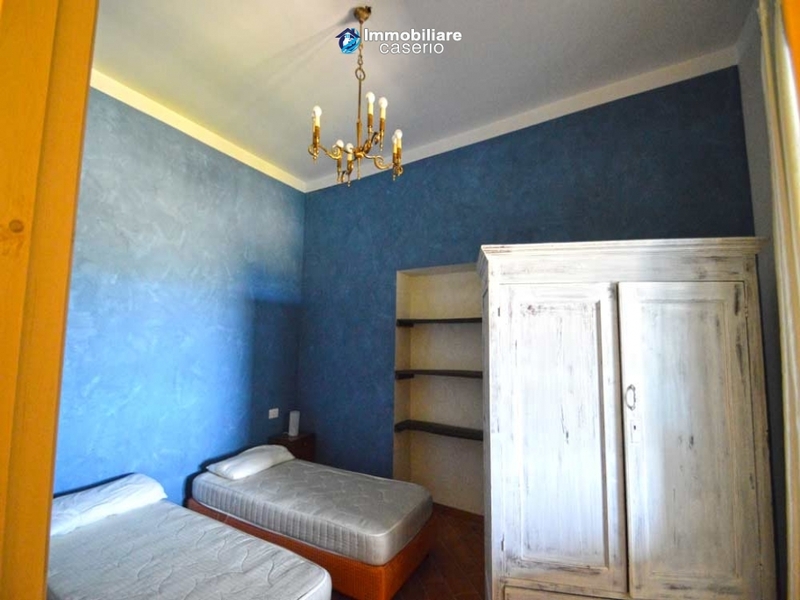 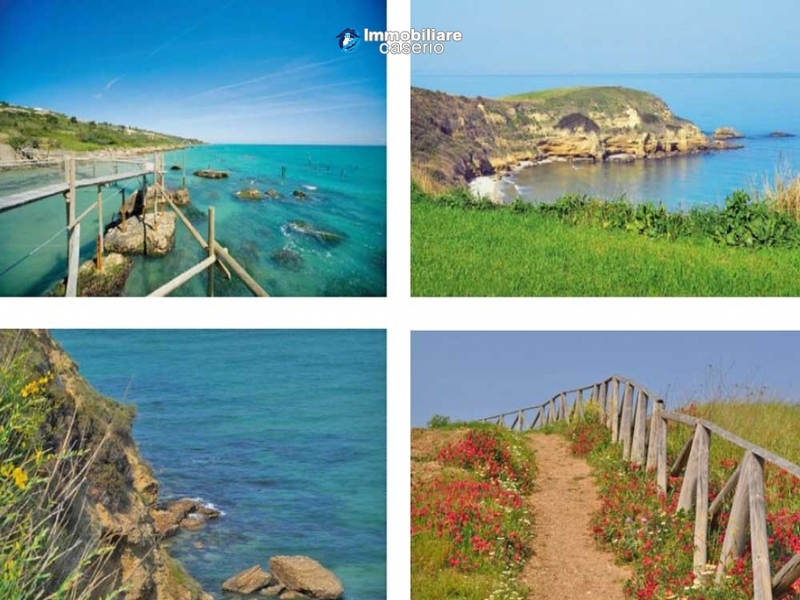 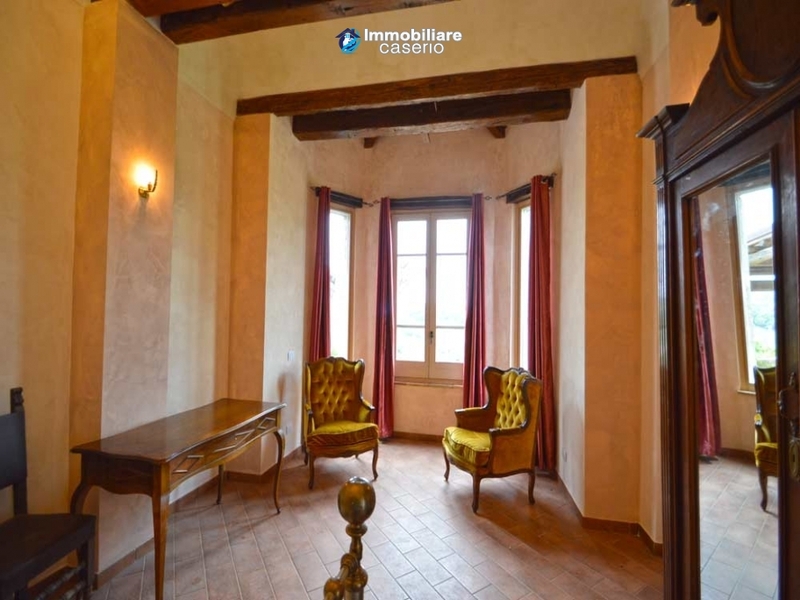 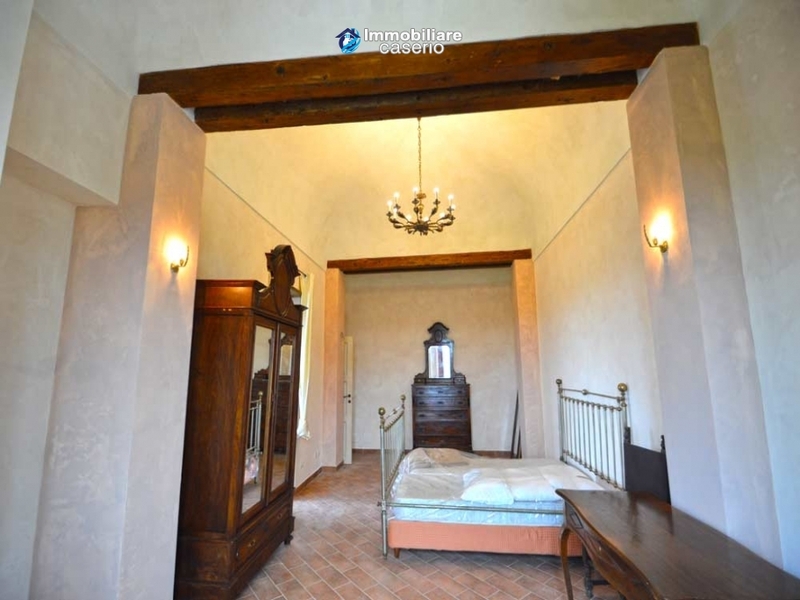 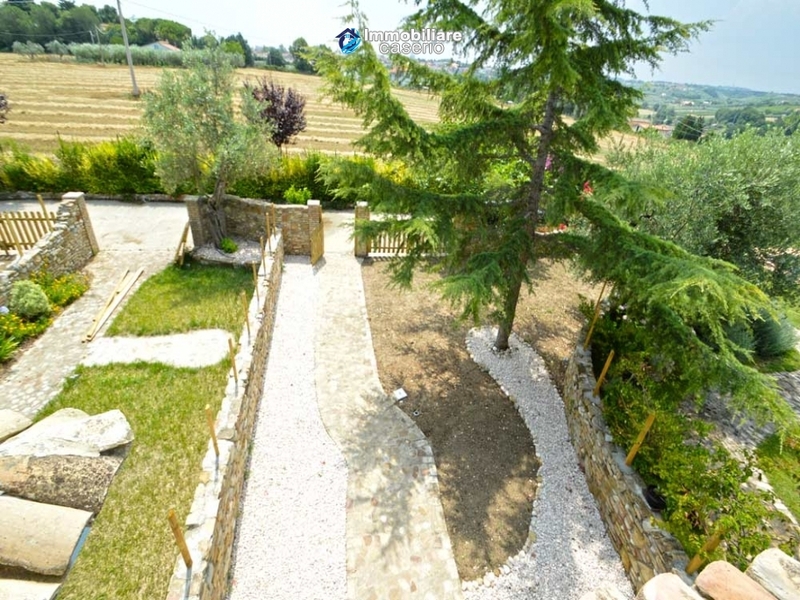 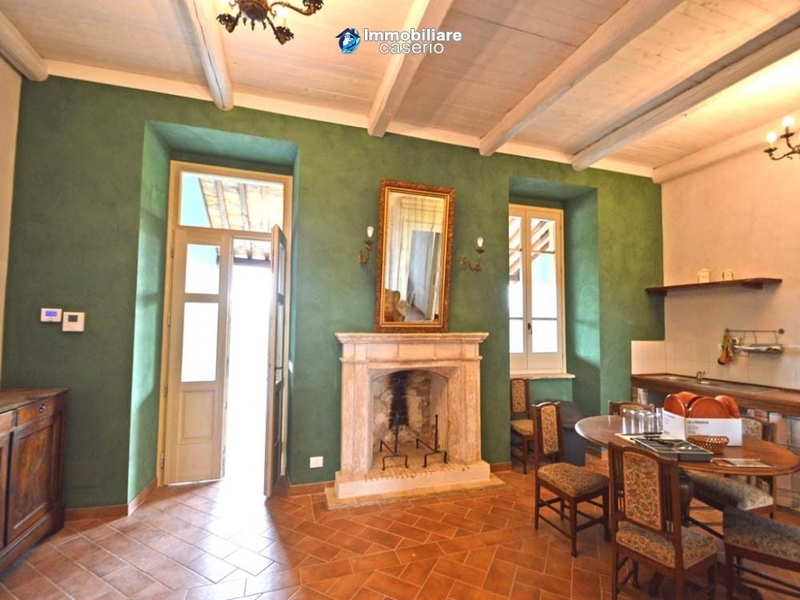 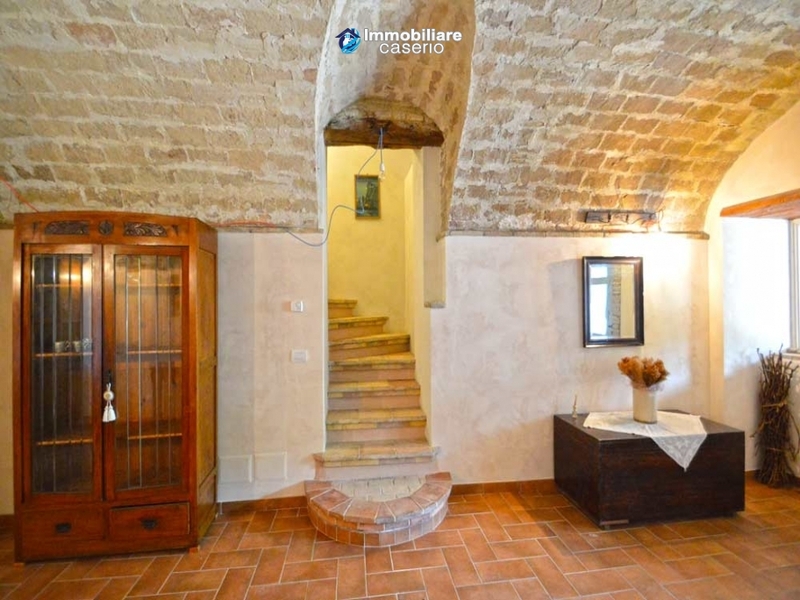 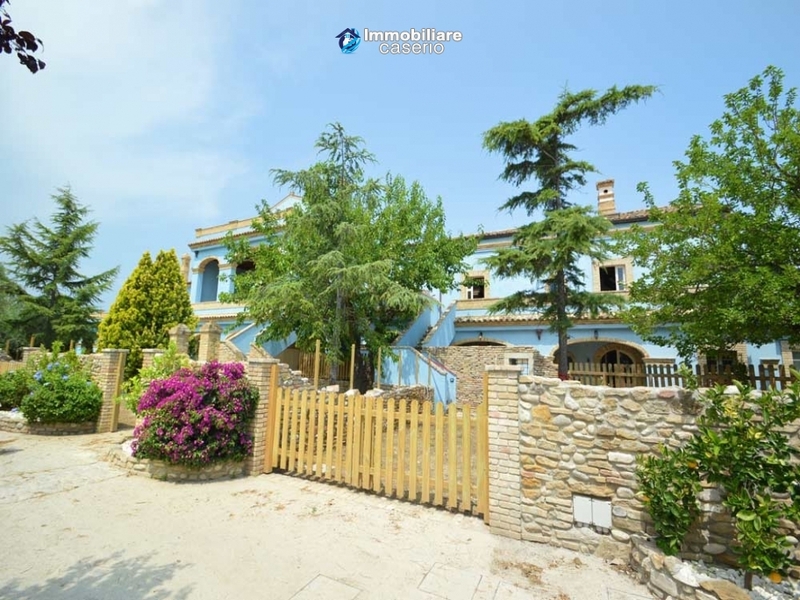 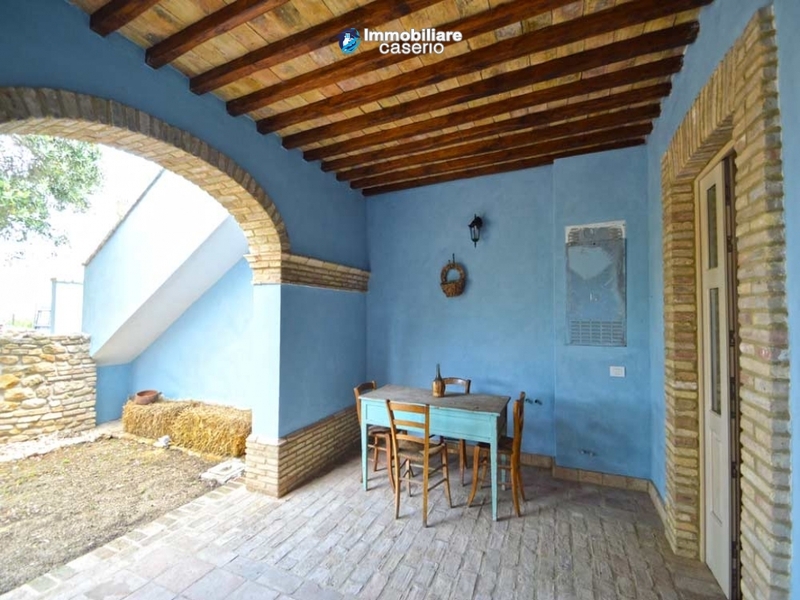 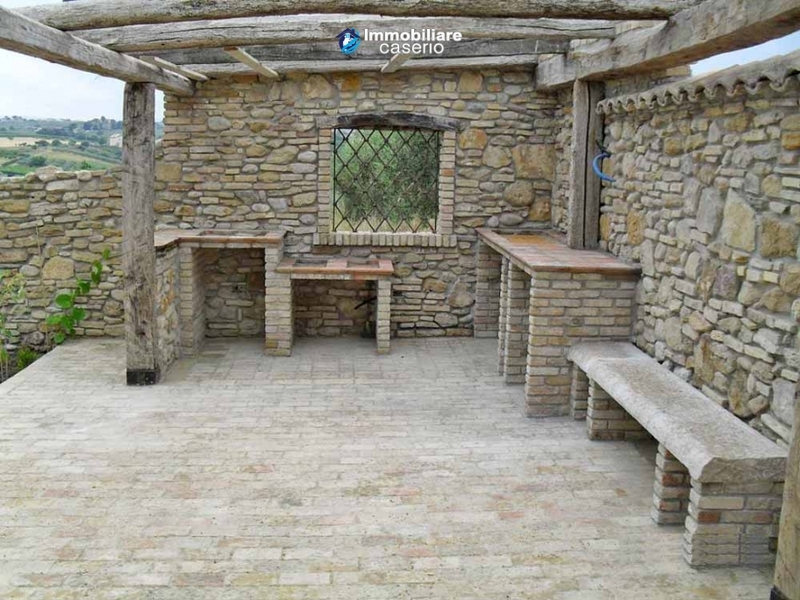 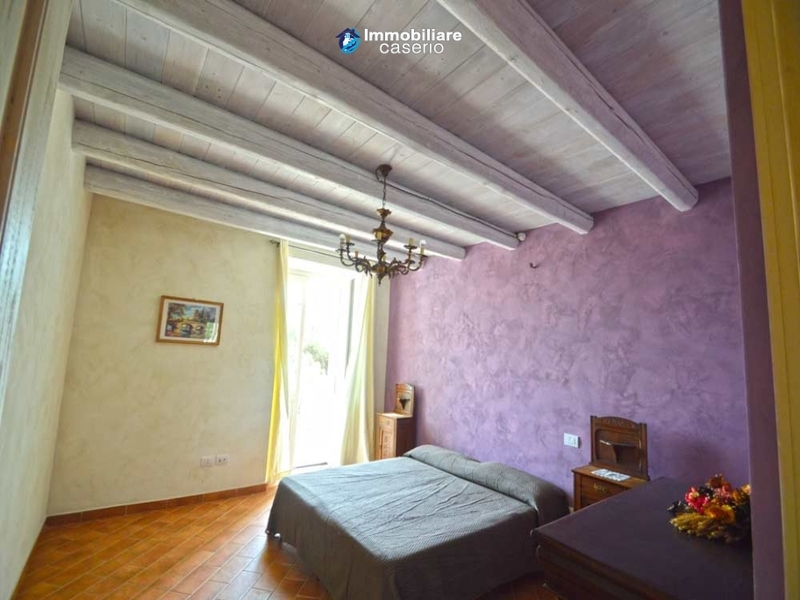 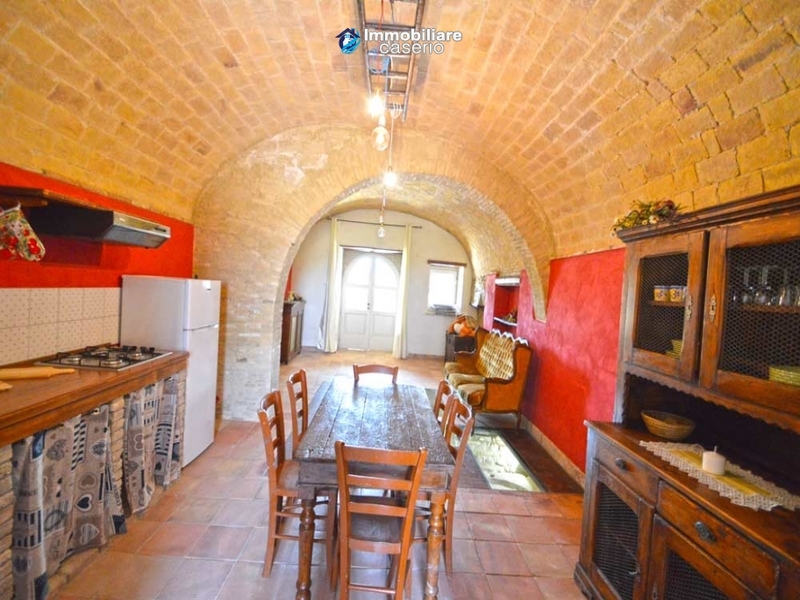 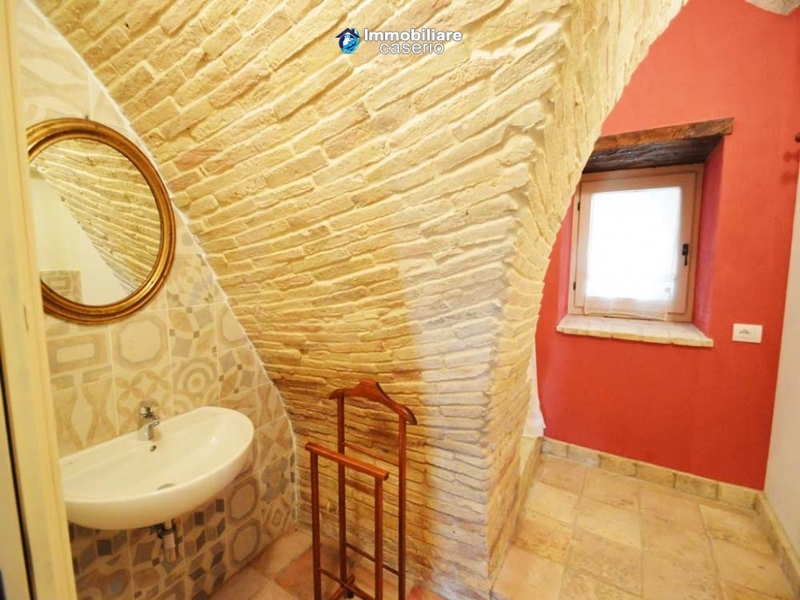 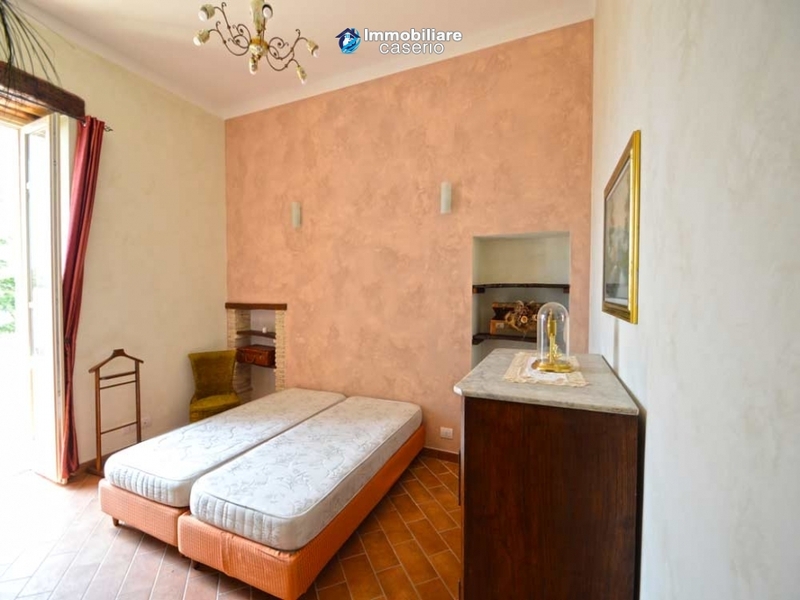 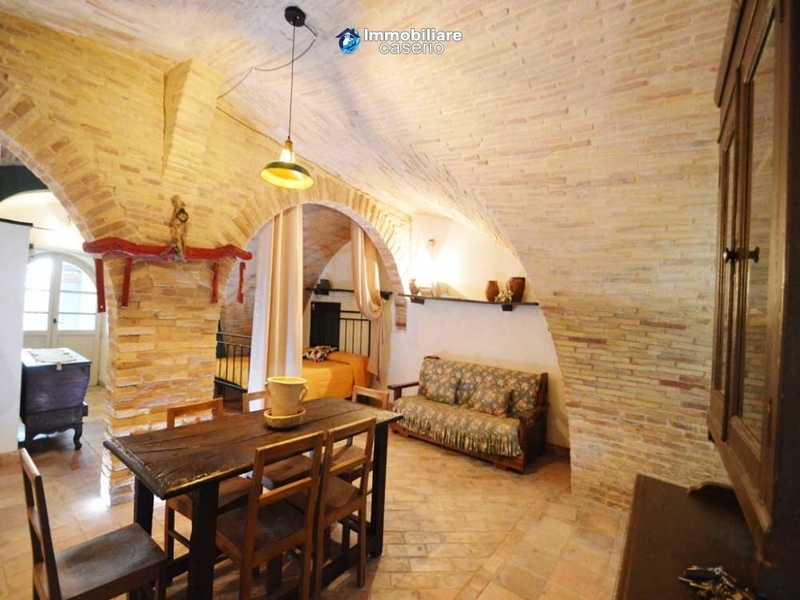 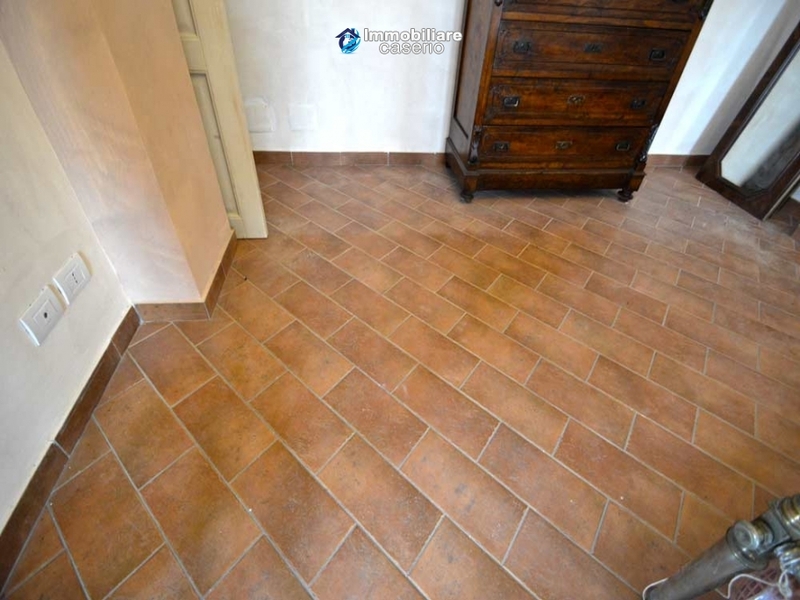 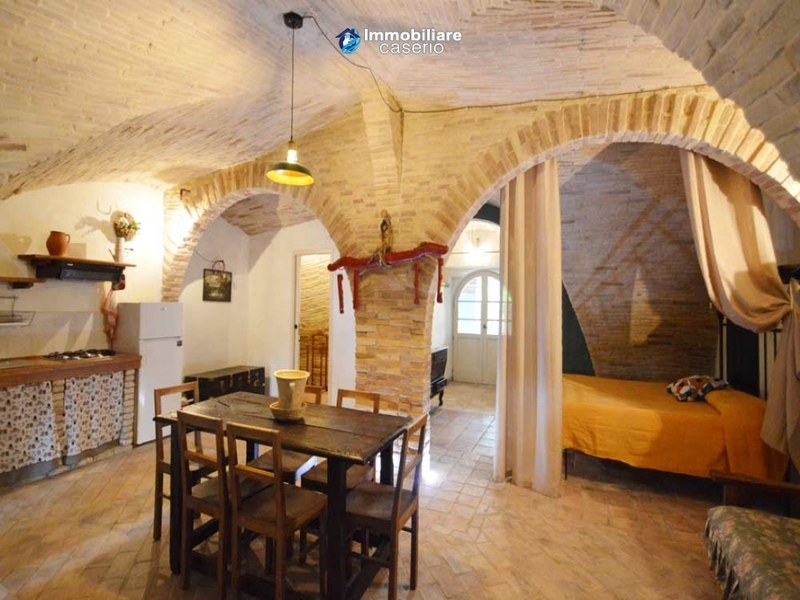 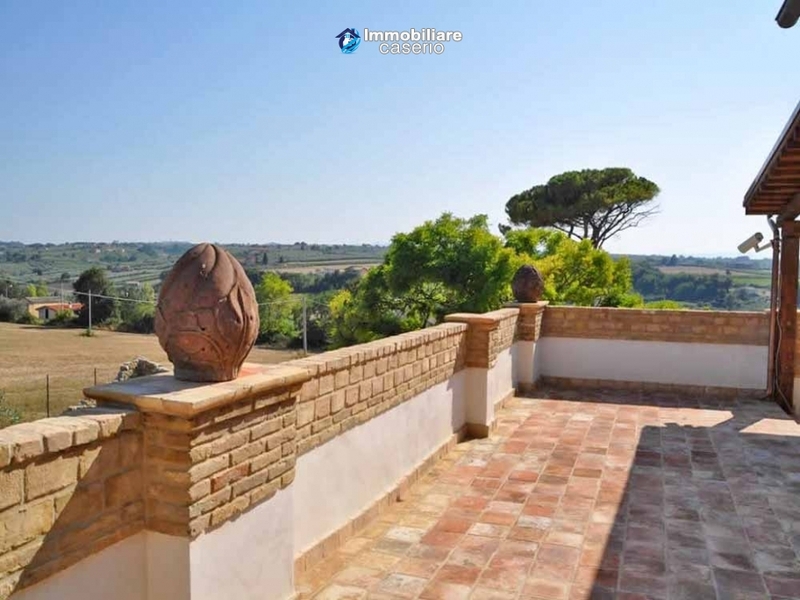 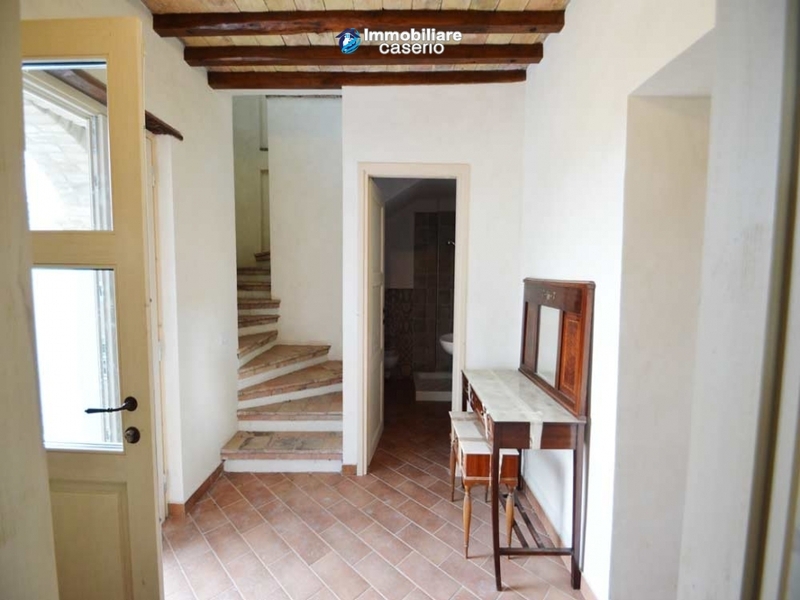 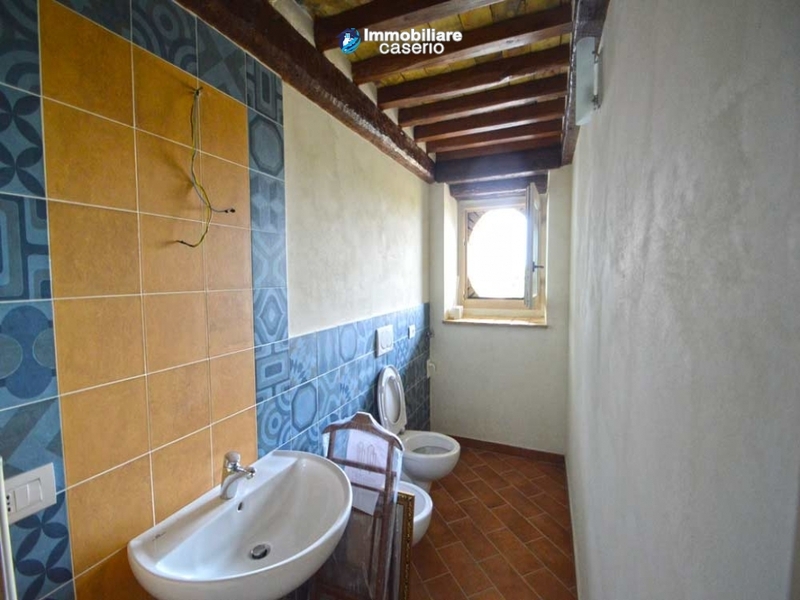 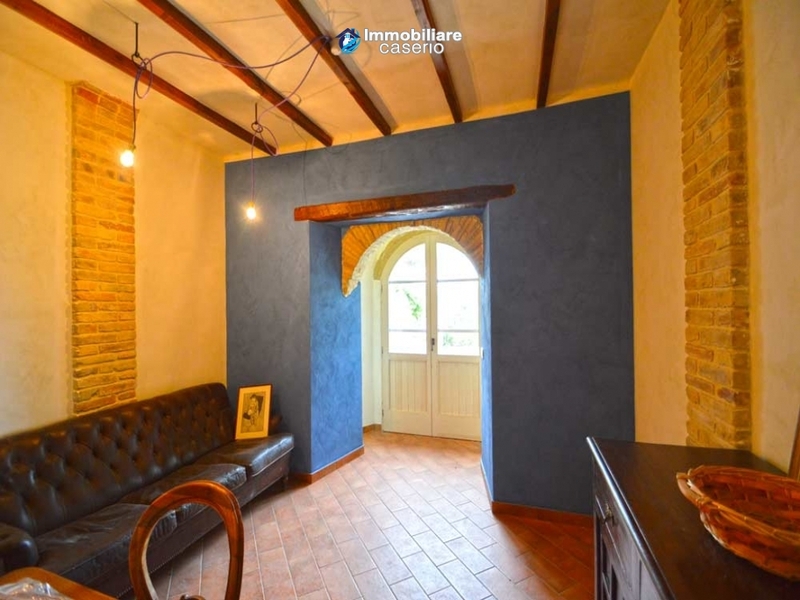 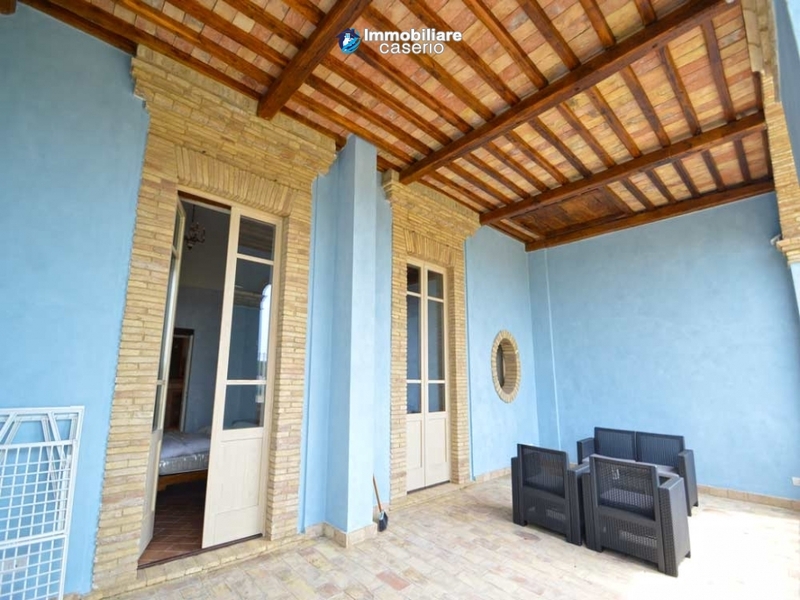 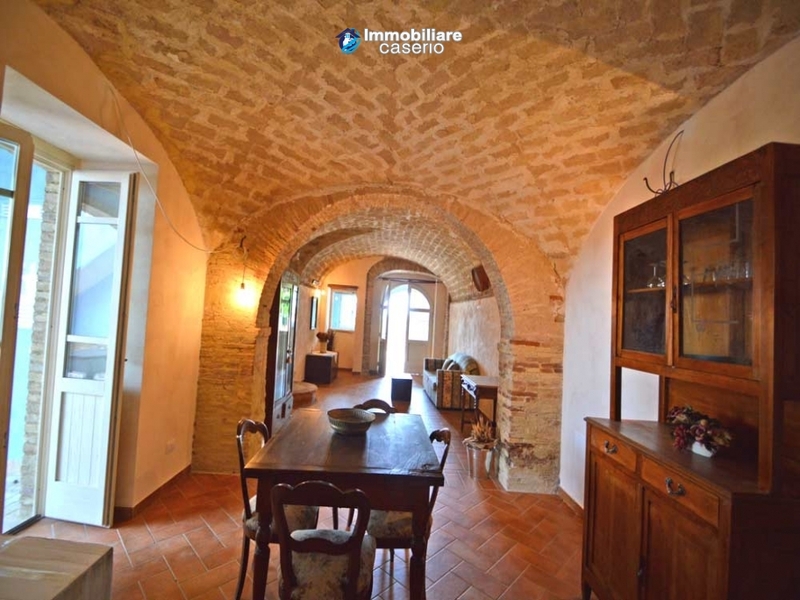 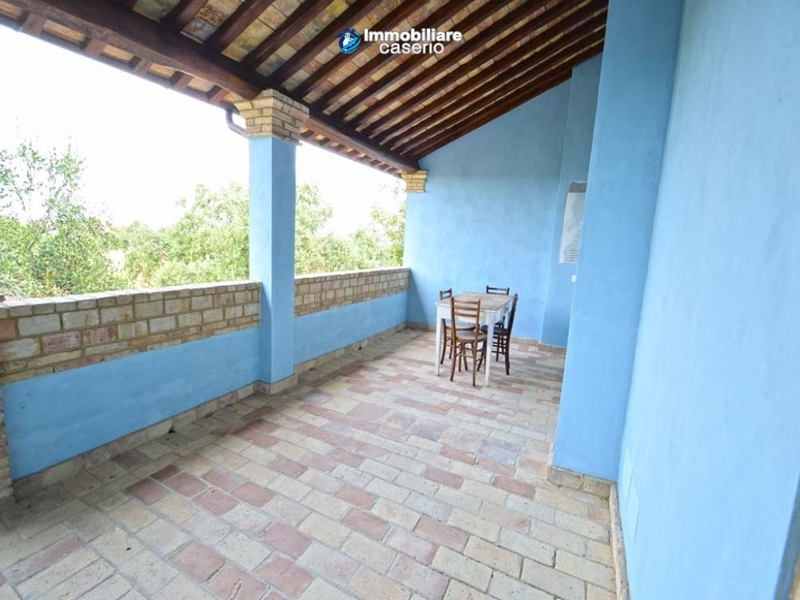 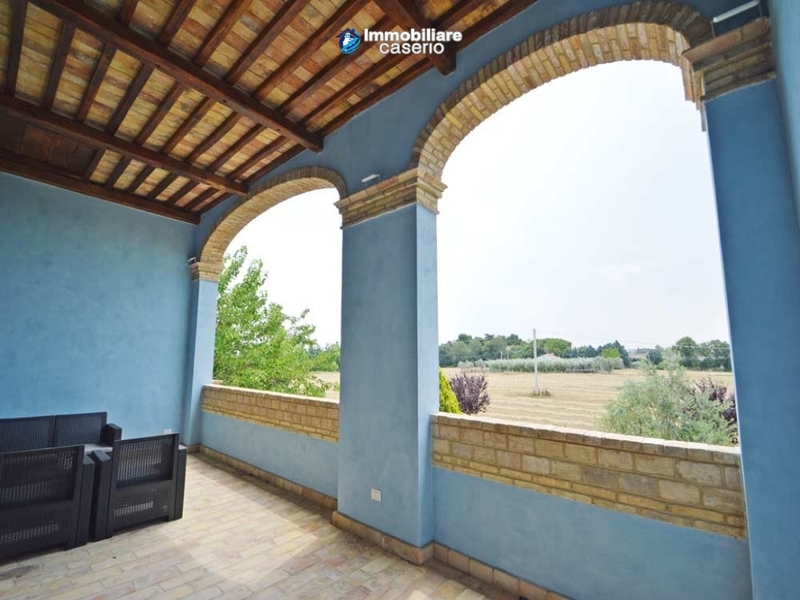 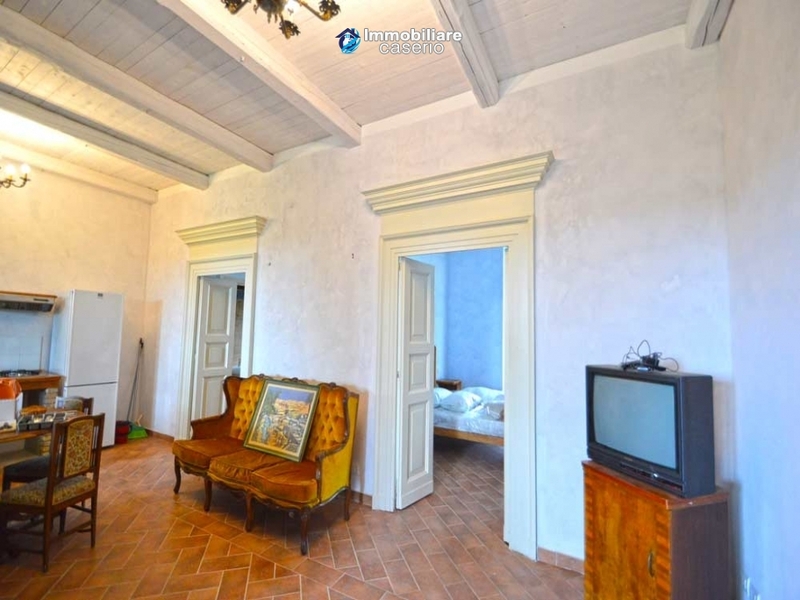 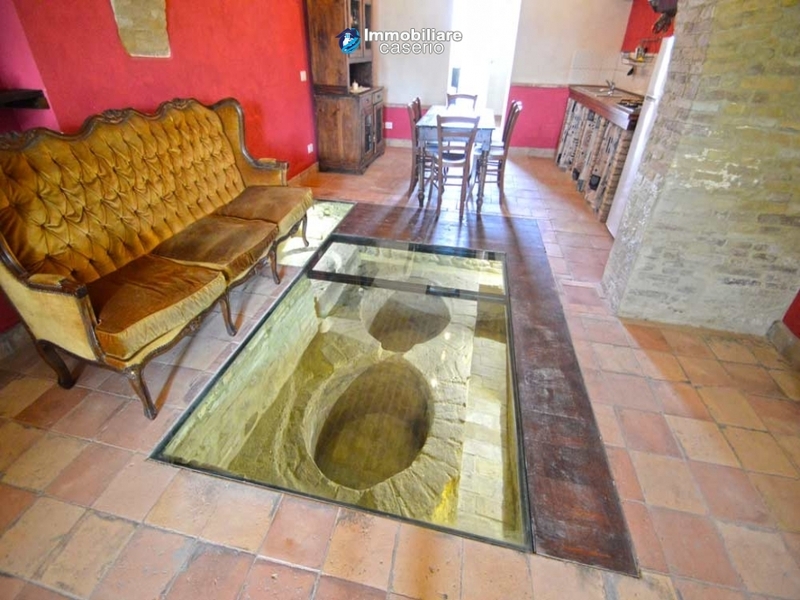 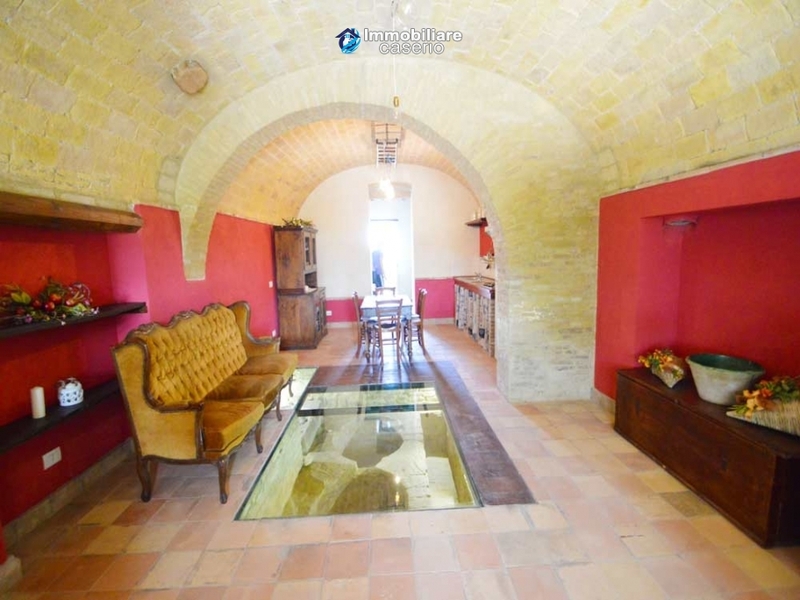 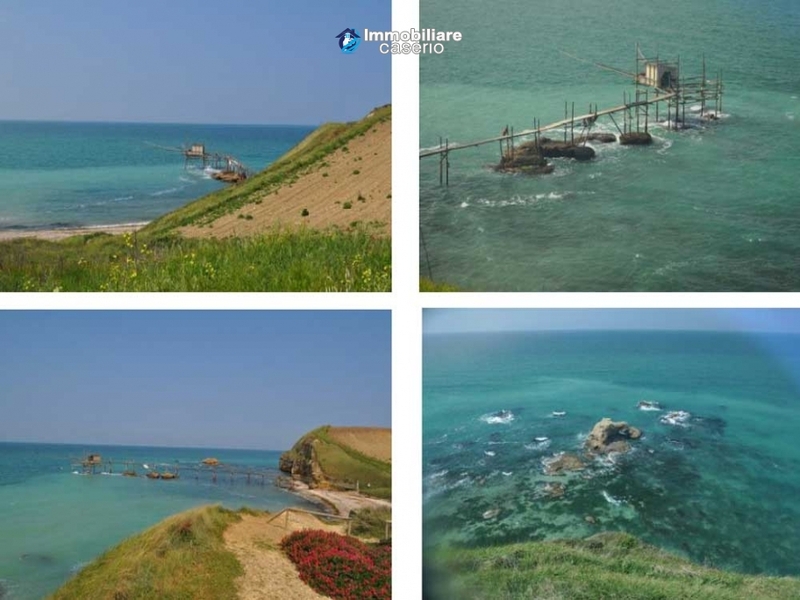 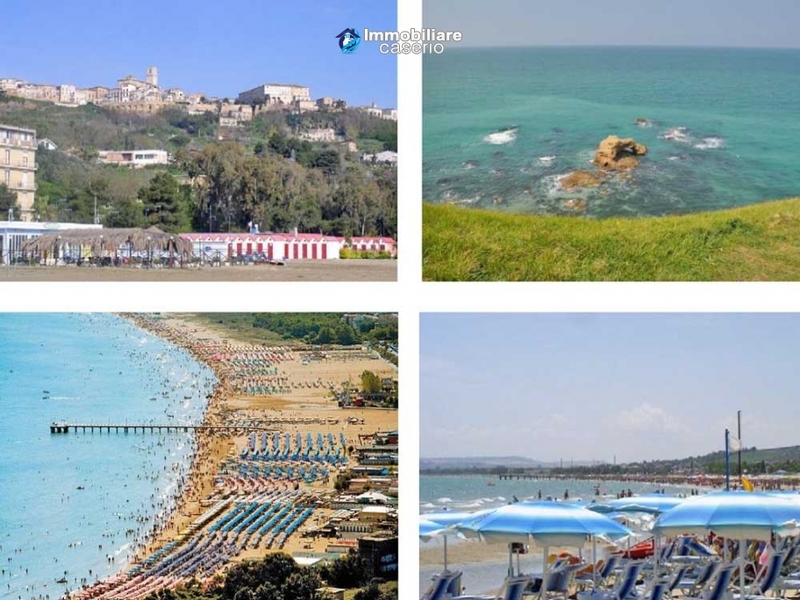 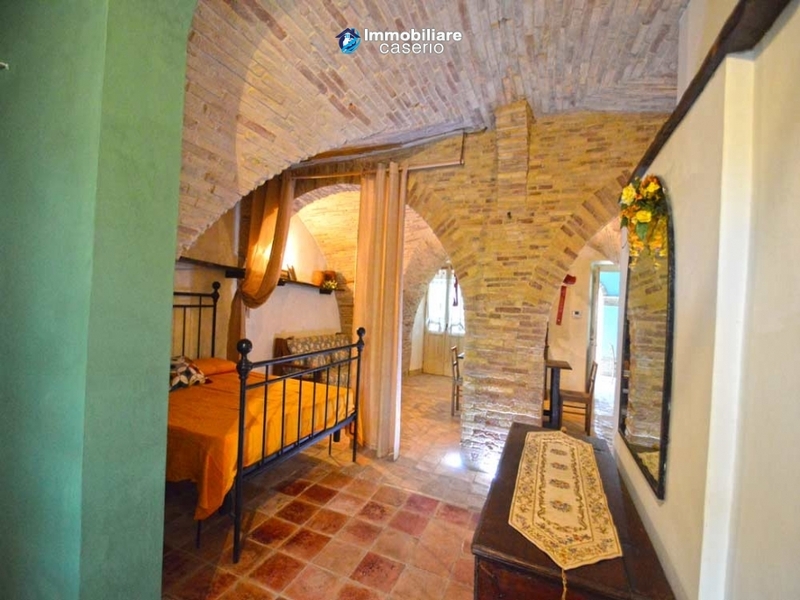 It's situated a few minutes from the center of Vasto and near the sea. 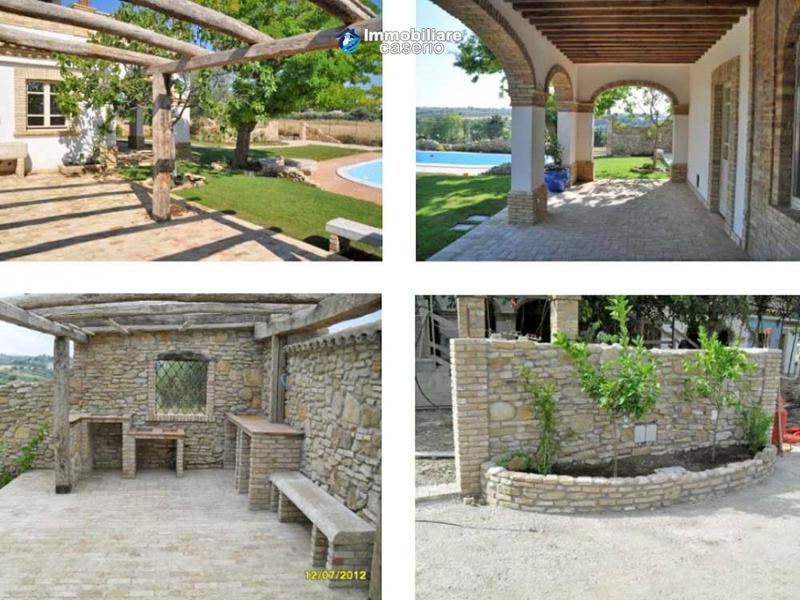 From typical rural architecture, had two earlier restoration (1883 and 1985), which made ​​it possible to bring to the present today in an excellent state of conservation. 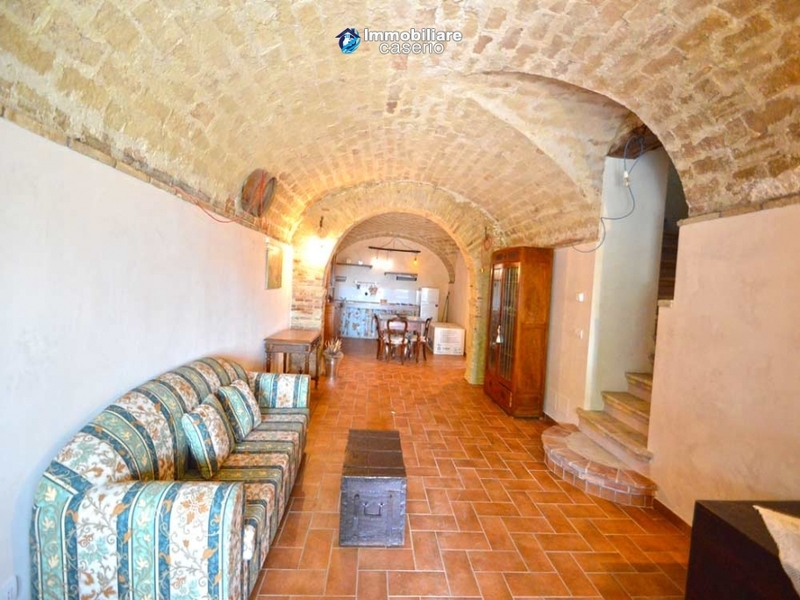 On the ground floor of the building were located the stables , the warehouse of household goods and premises for pressing grapes. 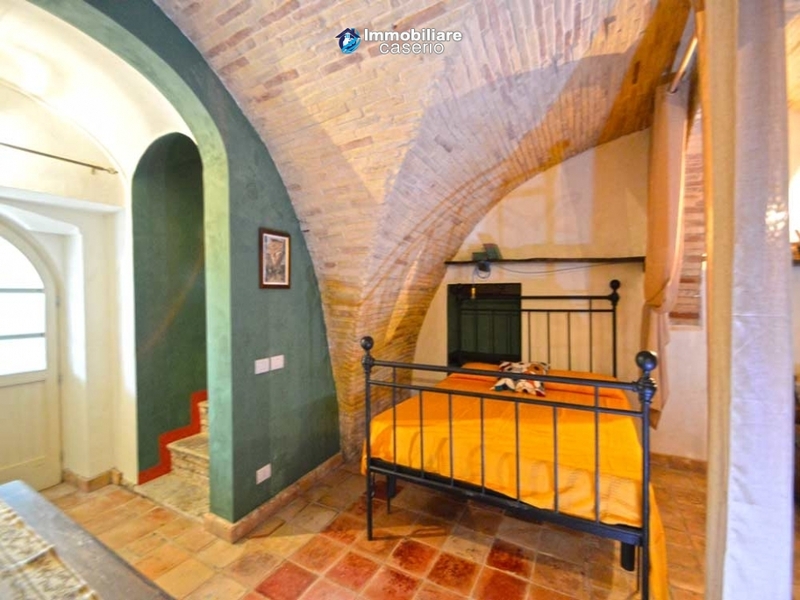 Made entirely of bricks are barrel vaults and cross vaults, while the upper floors housed in a wing of the settlers, while in the main building at multiple levels the owners. 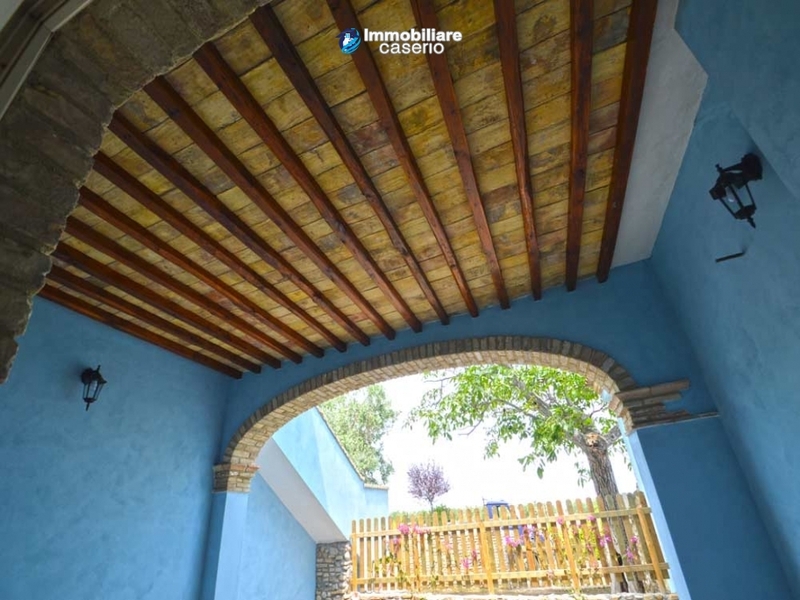 The recovery and the project consists of the renovation and restoration of the property; divided into 13 single and duplex apartments, with terraces, porches, parking and private gardens. 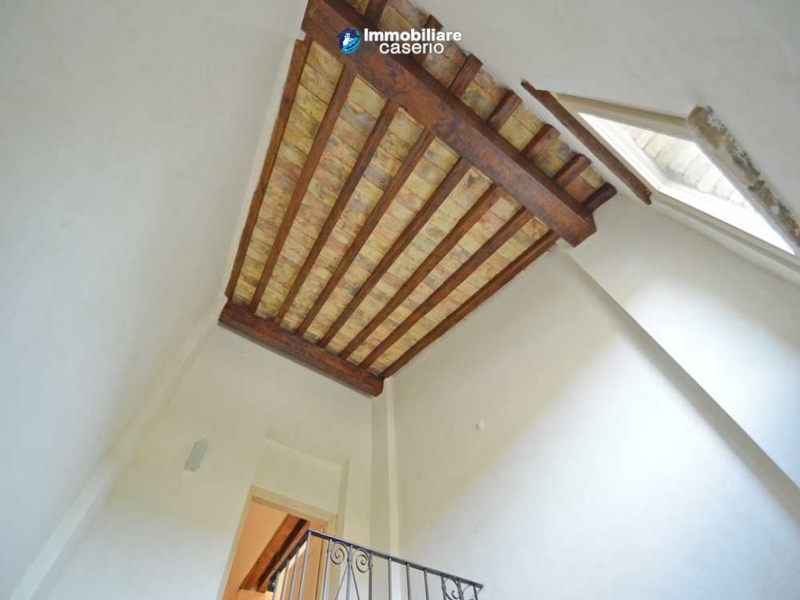 Finishes made with original materials of the evocative atmosphere and returned to their original splendor. 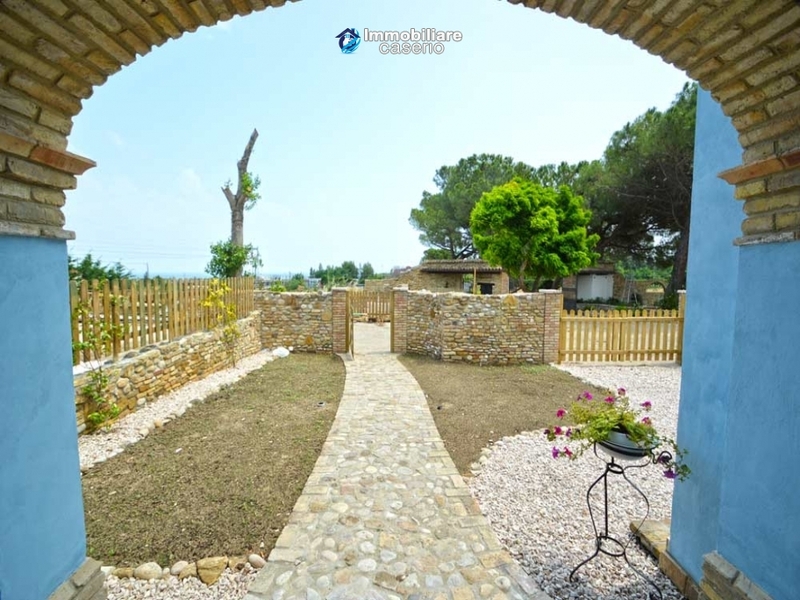 VILLAS for sale from € 236.900.